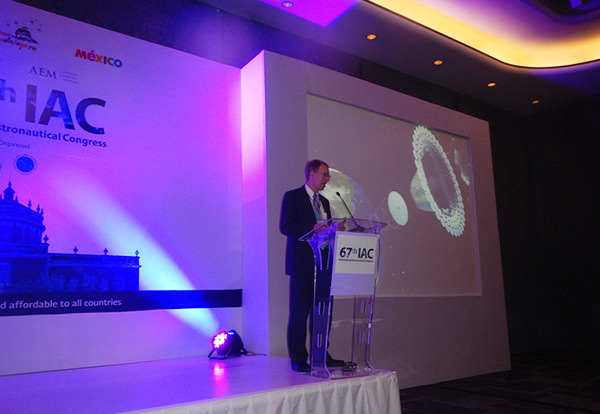 On September 26, 2016 3,000 delegates from 80 countries gathered in Guadalajara, Mexico, for the 67th International Astronautical Congress. 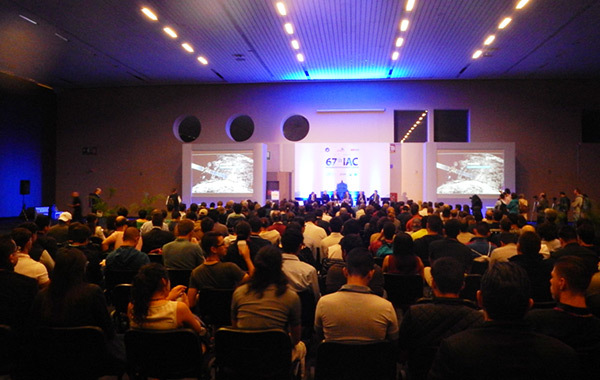 The theme of this year’s congress was “Making space accessible and affordable to all countries.” The Congress aims to show how more and more countries are becoming involved in space exploration. During the conference, policymakers and industry representatives discussed the latest technological breakthroughs and developments in space exploration. This Congress was full of important and interesting announcements, panels, presentations and lectures. 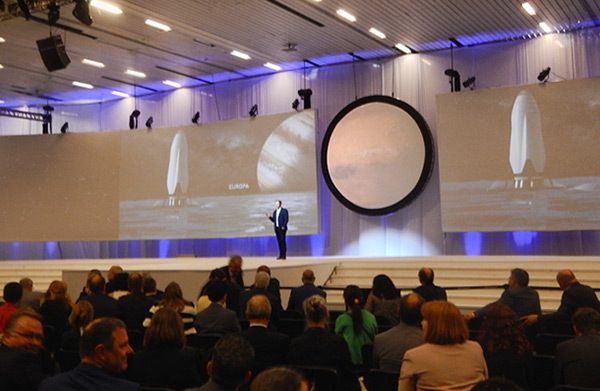 The most popular was Elon Musk’s keynote speech entitled “Making Humans a Multiplanetary Species.” Musk discussed the long-term technical challenges that need to be solved to support the creation of a permanent, self-sustaining human presence on Mars. The technical presentation was focused on potential architectures for colonizing the Red Planet that industry, government and the scientific community can collaborate on in the years ahead. Another extraordinary event was a special live coverage of the final descent toward the comet of the famous spacecraft, Rosetta. The final moments of this historic mission were broadcast live from ESA’s mission control in Germany and gathered about 1,000 attendees at 5 am on September 30. 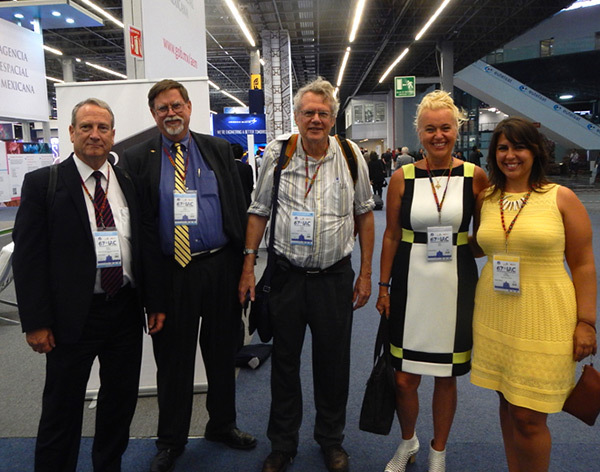 ESA’s Director General Johann-Dietrich Woerner, as well as the heads of the German, French and Italian space agencies, were in attendance at the event. As always, members of NSS took an active part in this important astronautical forum. John Mankins, Dr. Paul Jaffe, Gary Barnhard, and professor Nobukaia presented their research at the Space Power Symposium. Mark Hopkins, CEO of NSS, did a lot of networking with important commercial space organizations and key people, introducing NSS as the number one organization to promote space settlement. Next year the International Astronautical Congress will be organized in Adelaide in Australia.